Need that perfect pair of jeans to go with literally anything? This style got you covered. 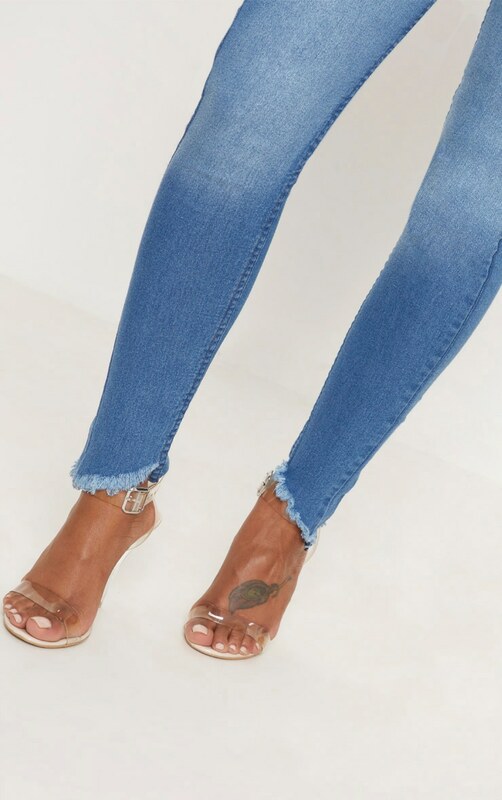 This style features a mid wash fabric with figure-hugging fit with a high waisted design, team these jeans with literally anything girl because these jeans are sure to elevate the look.